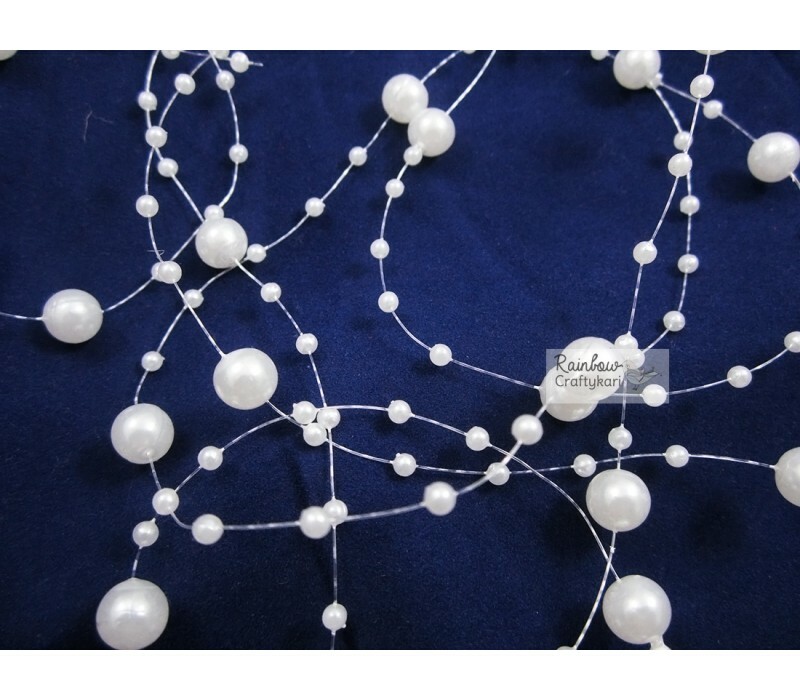 High Quality Pearl String - Round. Pack contains 2yds of string. 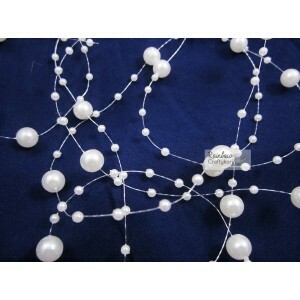 Pearl Thread String - Pearl Ivory White - 2/yd.. Pack Include - 3.5", 4", 5.5" and 7.5" of Paper Doilies. Pack Contains Different Designs in 3.5", 4"..